Are Your Bathroom Fans Leaking? 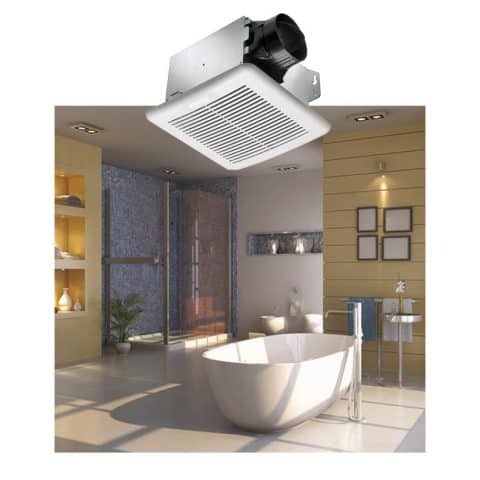 | Tamarack Technologies, Inc.
Tamarack Technologies Engineers have tested over 15 types of bathroom fans and found that due to their design, they allow back drafting of outside air into bathrooms. This allows cold air in the winter and hot/humid air in the summer to enter your home. One of Tamarack’s customers installed a well known brand of bath fans into one of their newly built homes along the coast of North Carolina. The fan in particular had a built in humidstat and once the owners moved in they noticed that their bathrooms fans were running 24/7. After looking into the problem they realized salty humid air was back drafting though the fan duct, which was causing it to run constantly and created rust inside the housing. The owner was prepared to replace all the fans in the home until he searched the web and found Tamarack Cape Backdraft Dampers. 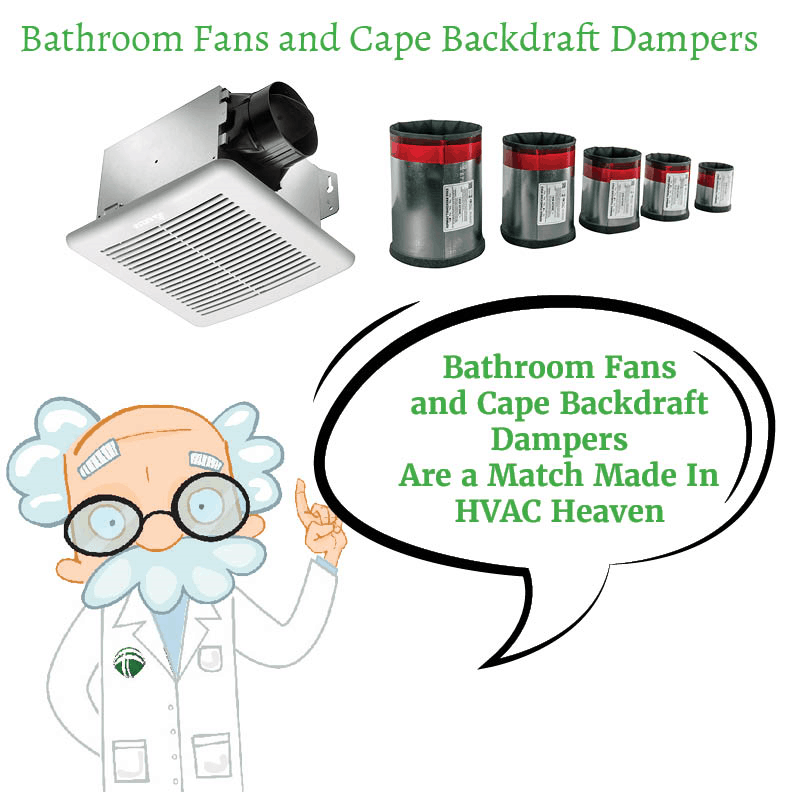 The Cape Backdraft Dampers once installed, solved the problem by blocking the moist humid air from entering the home. Ventilation Solutions From Tamarack Technologies.